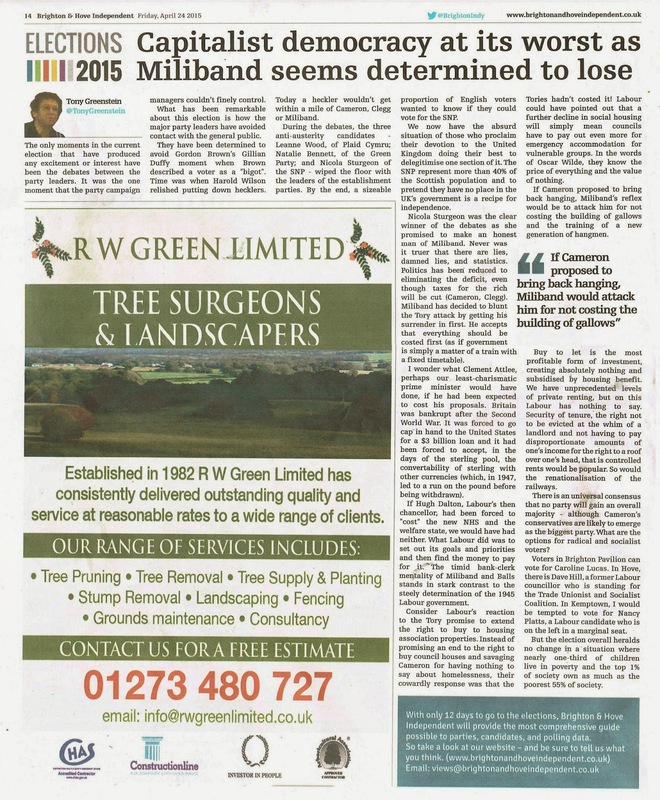 In last week’s Brighton Independent I had an article which suggested that Miliband was determined to lose. Of course he’d like to win but he refuses to break from the consensus behind austerity. 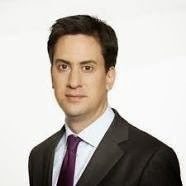 Instead of boldly saying that austerity is the road to ruin and Labour is going to reverse the welfare cuts, tax the rich at 80%, reverse major privatisations and pay no compensation bar the price which was paid (minus profits taken), Miliband tries to present himself as the safe alternative to the Tories. Labour is going to face a wipe-out in its Scottish bastion because they are perceived as the ‘red Tories’. Running a No to Independence campaign with the Tories has backfired on them spectacularly. Labour in Scotland has been a by-word in corruption and nepotism. It’s not as if the Scottish National Party is a particularly radical party. It has failed to even use the power to increase income tax by 3p and has instituted its own cuts programme. It has failed to increase spending on the NHS in Scotland but compared to Labour it is seen as a radical, socialist alternative. The Tories are, of course, attacking Miliband because he is going to need their support to become Prime Minister. Instead of fighting back and saying that the SNP have every right to have a say in the government of Britain (after all, isn’t that what the union with Scotland is about?) he has run for cover. Even some Tories like Lord Forsyth and Malcolm Rifkind have been bolder. Miliband’s latest pledge is a milk and water scheme to have 3 year secure tenancies and rents rising by no more than inflation. But although any reform would be welcome, this is puny and pathetic. We used to have permanent security of tenure for people in furnished tenancies. People were what they call sitting tenants. There used to be full rent control. That is the system we should go back to and taking a leaf out of the Tories book, Labour could propose the right to buy for private tenants and see what the Tory reaction to that is! Taking housing out of the market and treating it in the same way as health. Adopting a socialist policy that housing is a basic need and should not be subject to the market and speculation is what is needed, not tampering at the edges. My prediction? The Tories will be the largest party. Labour plus the SNP should be within spitting distance of the magical 324 need for an overall majority. Hopefully the Lib-Dems, the most disgusting and unprincipled party of all will suffer heavy losses. 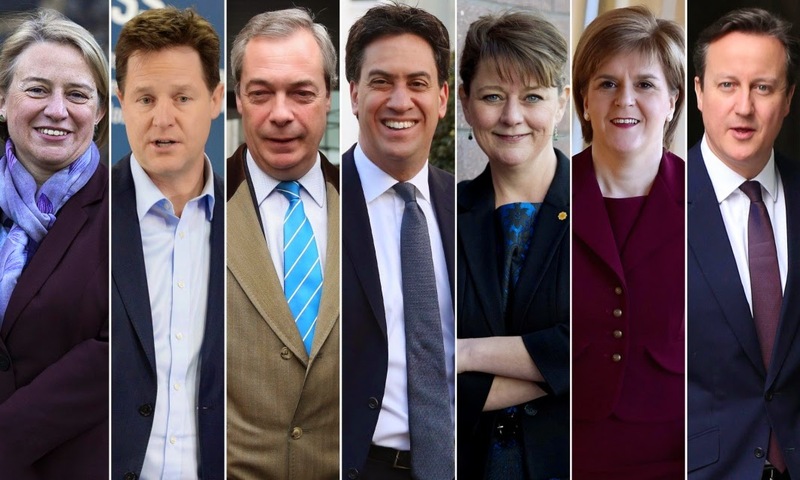 UKIP is unlikely to gain more than 2-3 seats and the Greens will keep their one seat. Who forms a government? Miliband might unless he proves particularly stupid.